‘Kalire’ is an upcoming serial which will be telecast on Zee Tv. 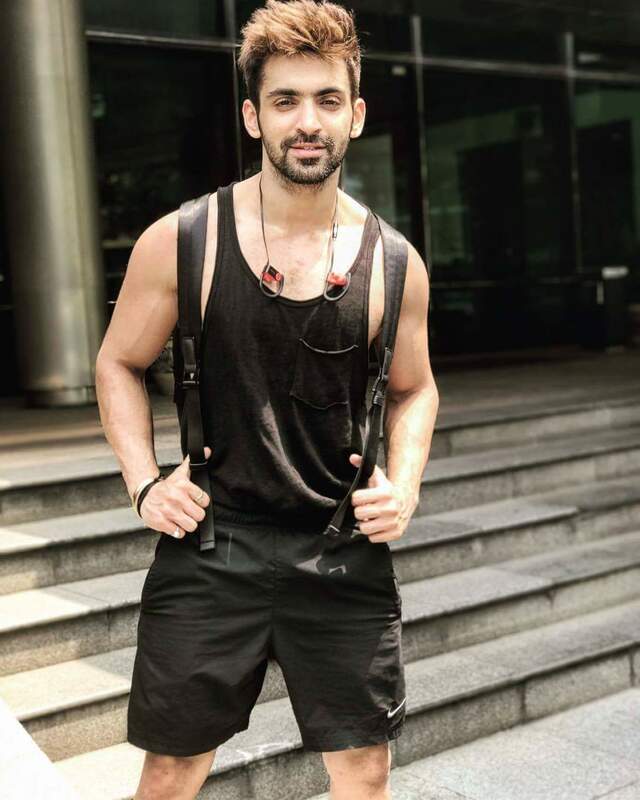 It is being produced under the banner of Tringle Films, helmed by producers Nikhil Sinha and Sohanna Sinha.The show will feature Arjit Taneja and Aditi Sharma in the lead role. Set against the backdrop of Punjab, it is a romantic drama with love and war being the core of the show. The show will be part of the channel’s new campaign Aaj Likhenge Kal.